Enjoy and have fun at the many events on the Isle of Wight that are listed in these pages. 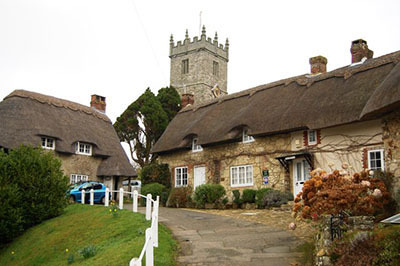 Events on The Isle of Wight, this very pretty little island, are outstanding for variety and interest. There is always something going on. Events on The Isle of Wight sets out to list the many and varied events in this delightful Island. There are so many more these days that it has been found that most months need a page of their own!!! So please browse them all. Get out your diary and plan your year. Perhaps organise short breaks to make the most of the events you would love to attend. The Island is enchanting whatever the time of year. The Isle of Wight is arguably the smallest ceremonial county in England, but it packs a punch for scenery and events. Whatever you are looking for this intriguing island seems to provide! Events on the Isle of Wight include such delights as Music Festivals, Walking Festivals, Cycling Festivals and the list goes on and on. Newport is the capital. 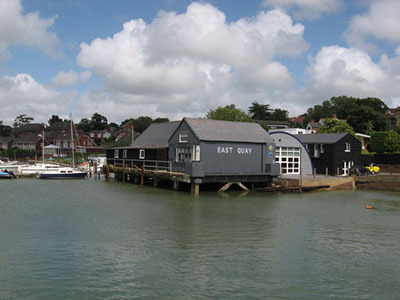 Cowes is the centre of sailing, arguably in the United Kingdom and the world, Ryde is a sandy seaside resort and an entrance for the ferries from Portsmouth. Sandown and Shanklin have two of the prettiest beaches. Ventnor is a joy, if hilly. Places worth visiting are aplenty, some lovely hideaways not mentioned here! All the Carnivals are listed on the page for the month when they happen. Some do not have their own web page sadly.